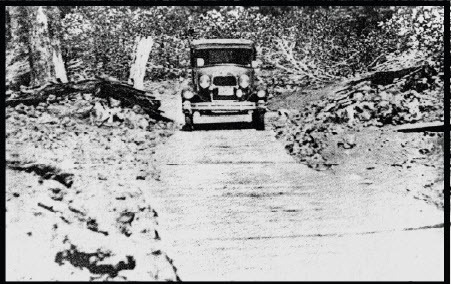 Fish Lake has enjoyed a colorful history depicting various eras of travel through the Cascades. Indian tribes visited the area during the spring and summer months to hunt, fish and collect huckleberries as they travelled across the slopes to trade with neighboring tribes. 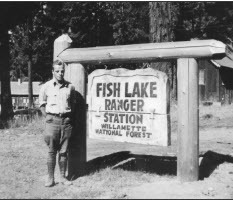 Fish Lake was first used by the US Forest Service as a Ranger outpost in 1905. 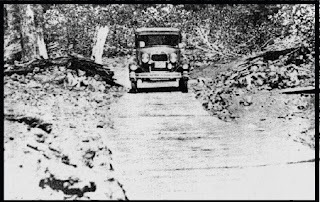 For a period of time during the 1920s, it served as the field and dispatch headquarters for the Santiam National Forest. It was officially used as a remount depot until 2005. The buildings continue to provide lodging and workspace for Forest Service personnel. Activities at the site now focus on interpretation, historic preservation and landscape restoration. 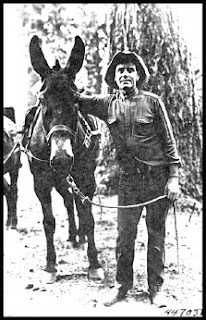 The Remount Depot originally served as a field office where Forest Service personnel including firefighters and wilderness guards could rest with their pack animals and stock-up on valuable supplies. 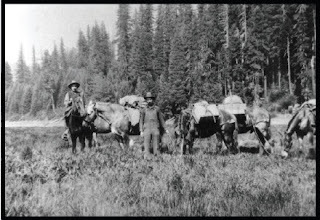 Pack animals typically carried food, tents, and field gear. As many as 20 horses or mules were hitched together in a single packstring. Hello Friends of Fish Lake! Lee Wiren, photographer for the Washington Cty 4-H Wagon Train would like to invite you to view the photo's taken during our 2012 Trek. Follow the link at; http://www.onthewallphoto.net/People/4-H-Wagon-Train/2012-Santiam-Wagon-Road/24428789_dpqMv2 to view the photo's.